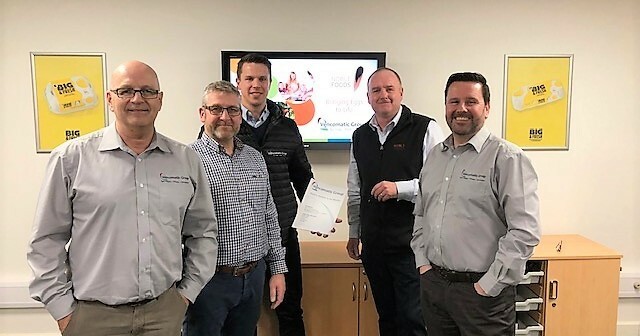 Vencomatic Poultry UK has announced a partnership with Noble Foods, to offer a high-welfare barn production system as part of their cage-free 2025 commitment. 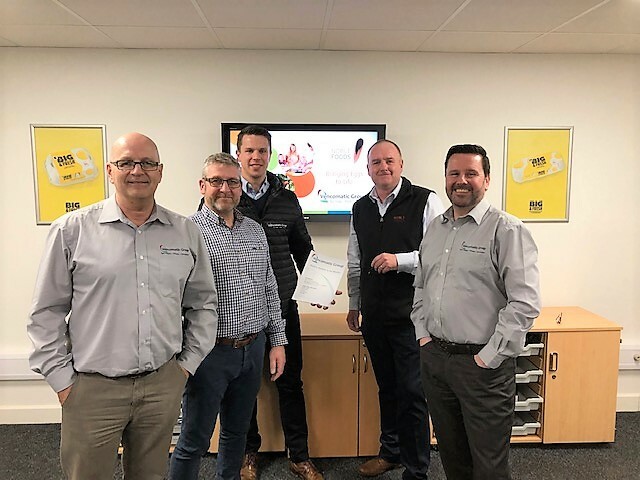 Vencomatic will supply and install its high-welfare Veranda Aviary 2 nest system into a multi-level barn at a Noble Foods’ site in Nottinghamshire. The result of 30 years’ research and development, the nest system comprises a series of innovative design features which will help reduce injury to the hens as they move freely around the barn. The installation of the high-welfare ‘aviary’ barn system is viewed as a trial at this stage by Noble Foods and will allow the opportunity to showcase high-welfare barn production to trading partners and NGOs. The decision to create a high-welfare barn sends a strong message to the egg industry amid uncertainty as to the direction it will take following the declaration by the major supermarkets to end the sale of eggs produced by caged hens, by 2025. Work on the barn begins in Spring 2019 and will be complete later in the year.